Texas sure can give you a masterpiece with a sunset…wow! You’re telling me!! I tell ya…the skies in Texas truly are amazing! 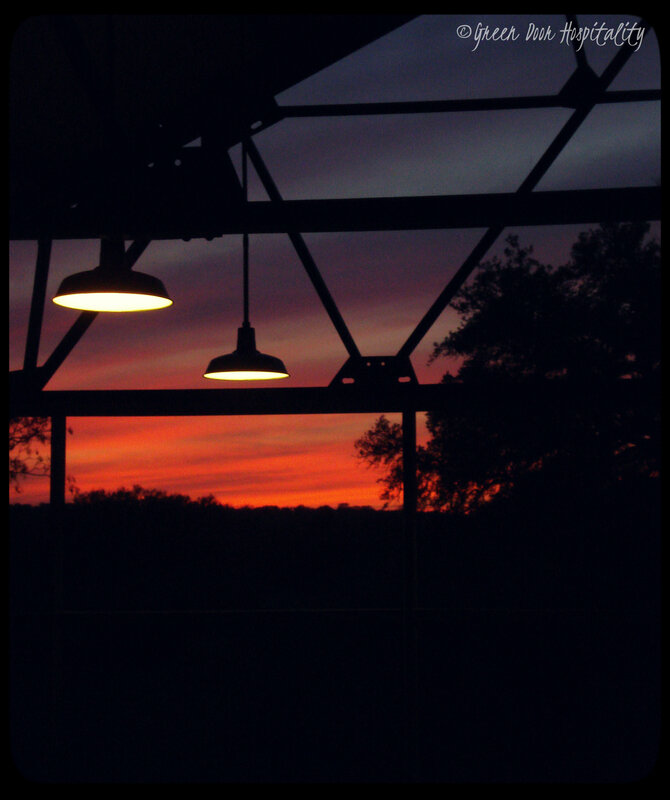 This entry was posted on October 30, 2013 by Jessica Romigh in Wordless Wednesday and tagged architecture, Kyle Texas, photography, sunset, Texas, Texas Hill Country, The Plant at Kyle.